Happy National Hat Day! There’s truly a day for everything these days, isn’t there? Lol. 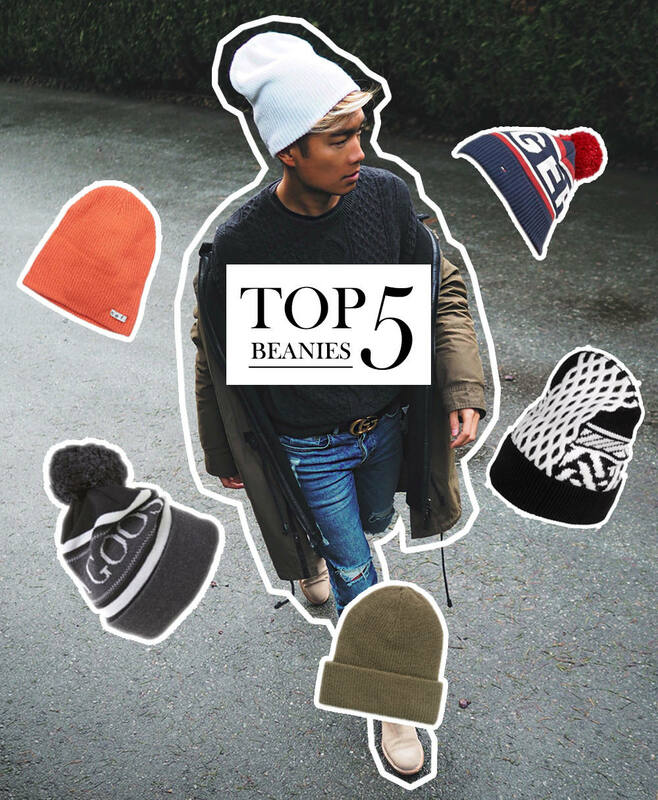 Anyway, National Hat Day comes at the perfect time, just as I share my first post of a new series I’m going to introduce this year, called (simply) “Top 5”. I’d like to try and deliver a Top 5 post to you every week, but we’ll see how this goes. In a nutshell, each Top 5 post will showcase my current favorite 5 of anything. It could be all toques/beanies, like this post, or it might even be a mix of different things. What would you guys like to see next?